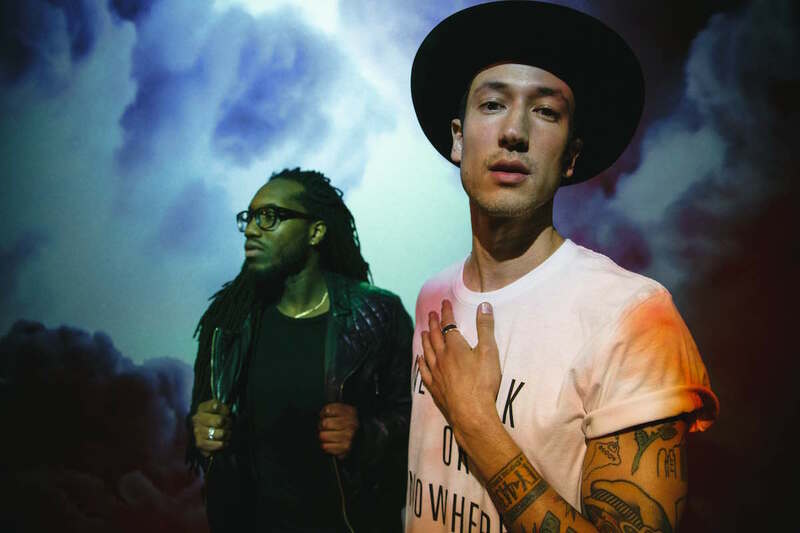 Brooklyn-based R&B/pop rock duo Andy Suzuki & The Method – comprised of Andy Suzuki and Kozza Babumba – have been revving up to release the new album, The Glass Hour, which is due out next month. In the meantime, we’ve got the exclusive premiere of their new single “I Can’t Live”, a first person narrative about struggles with love. Life is full of paradoxes. Relationships are no different. We wrote this song about needing a person, while simultaneously feeling like you can’t stand that same person. Nothing is black and white, which is both the best and worst part about living. We wanted to represent this duality, which is something that everyone can identify with. The Glass Hour is out February 3rd. Keep up with the duo here.